Below are the four ways that Facebook measures how people interact with paid content from ads. Evaluation by a representative sample of Facebook users who judge ads in their News Feed primarily on whether or not they want to see the ad. Responses from Facebook users when surveyed about their preference for ad A vs. ad B. Machine learning models that have been trained on the survey results in addition to the factors below. Facebook looks at the drop-off that may occur after someone clicks an ad but abandons the experience before the landing page loads. This knowledge helps Facebook to better match ads with people who are actually going to be able to consume the content. This means that if your ad traffic abandons the experience before your landing page loads, it can lower your user value score. 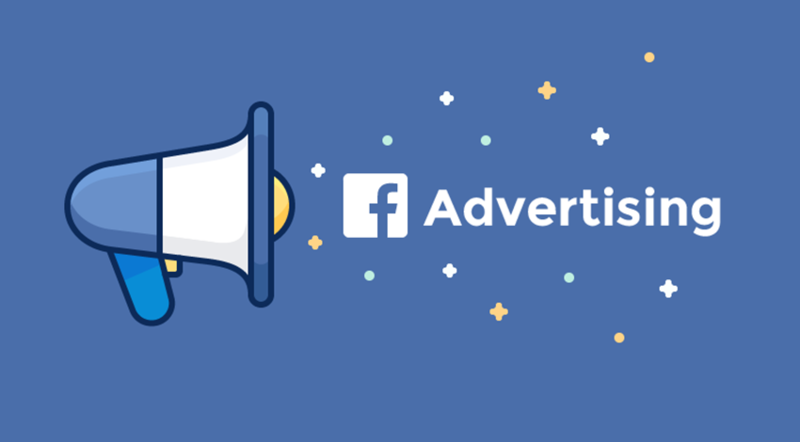 Before Facebook starts to run your ad, they predict how people may react to your ad through actions like clicks, shares, likes, and video views. Seeing the same ad over and over can be a drag on user experience, therefore user value is refreshed to prevent the most repetitive ad experiences.